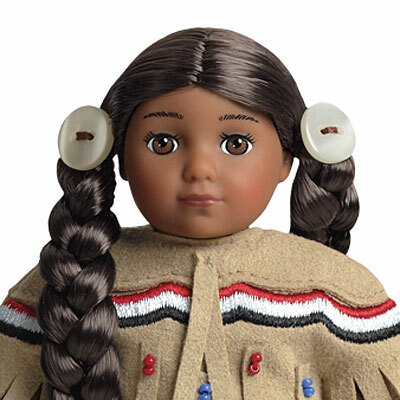 This special-edition mini doll is 6'' tall and arrives wearing Kaya's deerskin dress. 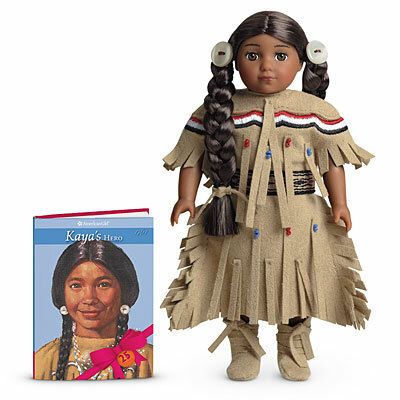 Plus, she comes with a name sticker and Kaya's Hero, an abridged miniature version of the book that tells her story of growing up with the Nez Perce in 1764. 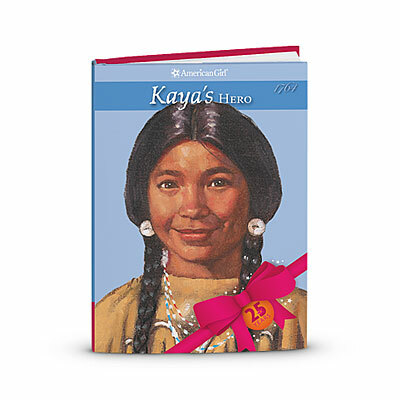 Only available until Dec. 31, 2011, or while supplies last.